press as strong as a steel frame machine shop press. But a press made to my design But a press made to my design will still be reasonably light compared to a machine shop press, easier to move,... Building a home made hydraulic press from scratch. Complete 20 ton hydraulic press instructions including dimensions and pictures for everything. Build a cheap and easy hydraulic press that will fit any size hydraulic press with these hydraulic press plans. We all know letterpress printers. Letterpress printers can never have enough tools. There is never enough space in any letterpress shop for all the tools that a printer wants. But, there are a few essentials that you really can’t do without. If you’re just setting up a shop, here’s a list of... Watch video · Our move from New Zealand to the US meant that she would have to leave it behind but there was no stopping her from building another once we landed State-side. The models are fairly simple and primitive as well as the toon-shaders, but it was the idea of constructing it that interested me. Learn to build your own tools and share them with the world. Homemade shop press tools (120) alignment, welding, shop press, fixture. Knurled Knob by Captainleeward. tags: controls, shop press. Custom Pump Handle by Captainleeward. 13/09/2017 · Here's my 30 ton air over hydraulic shop press. Build to fit a die cart (in background) so I can wheel it out of the corner when needed. Not shown is the wide selection of bending dies. Build to fit a die cart (in background) so I can wheel it out of the corner when needed. 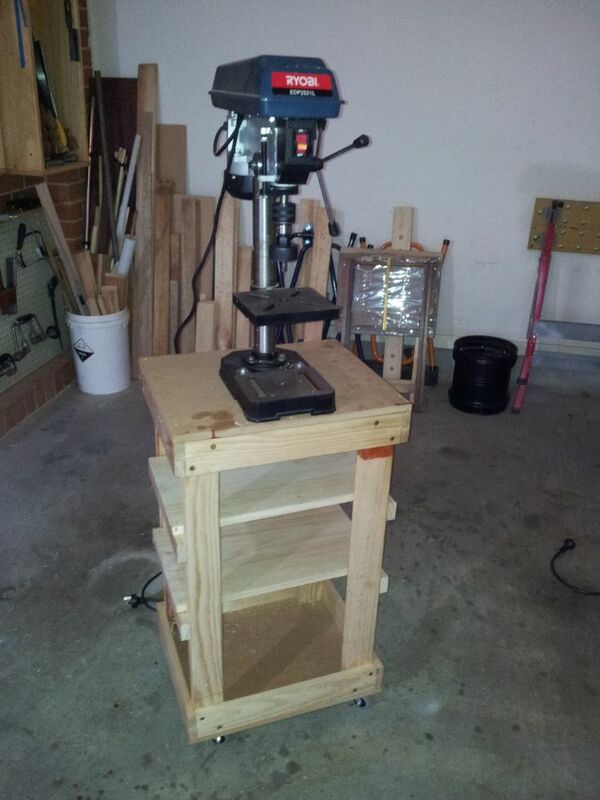 12/05/2013 · I've discovered that if I make another I'll be making a welding jig as its warped a little. Nothing to affect the press, but makes it look a little sloppy. Nothing to affect the press, but makes it look a little sloppy. 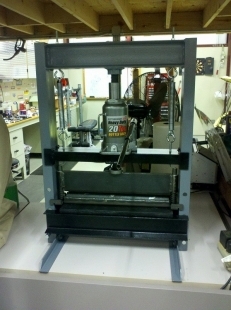 10/08/2007 · OK this is a 2 part question, 1: Has anyone built or seen any plans for building a 50 ton or smaller shop press. 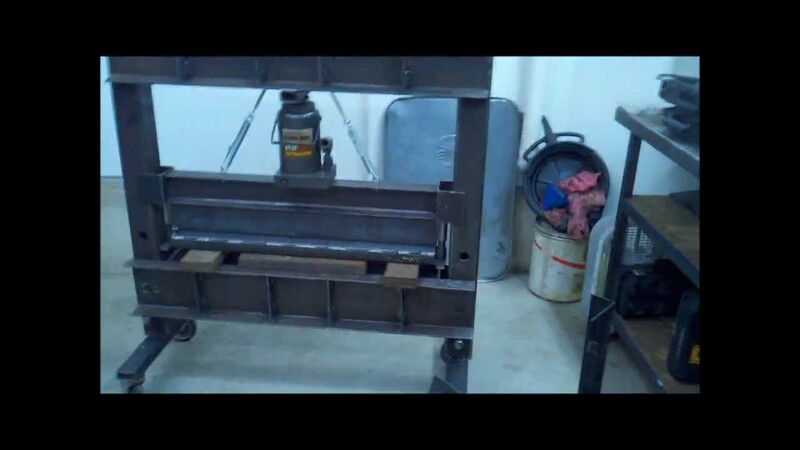 2: Has anyone built or seen any attactments that would allow you to use the shop press mentioaned in question #1 to bend metal.